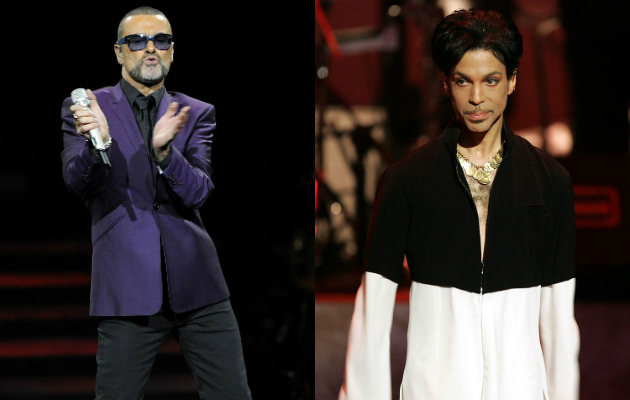 The Recording Academy will pay tribute to two of the huge stars we lost in 2016 during Sunday night’s (Feb. 12) 2017 Grammy Awards, with planned homages to Prince and George Michael. The legends — who died on Apr. 21 and Dec. 25, respectively — will be remembered with “two unforgettable tribute segments” on the show, which airs live from Los Angeles at 8 p.m. ET/5 p.m. PT on CBS.